A woman may give you her heart and her body, but there are certain things a woman will always keep from the man she’s in a relationship with. They keep these secrets in the vault for a reason, mainly to spare your feelings or because they’re too afraid to admit what’s really on their minds. 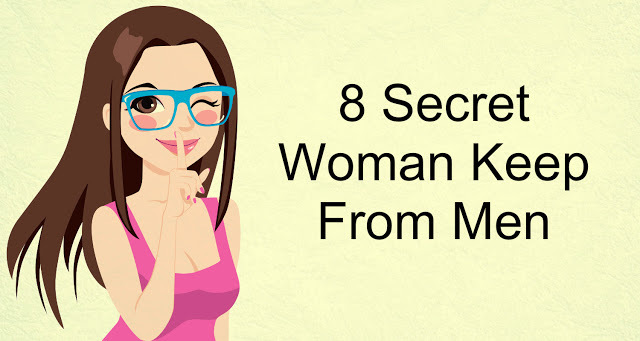 Here are eight of the most common secrets women keep hidden from the men in their lives. What kind of secrets do you keep from your man? Let us know and drop us a comment here or on our Facebook page. We love to hear from you.